Only about a four hour flight from most North American destinations, Dallas is easily accessible and well-known worldwide. It is the ninth largest city in the nation and is the host of the annual Texas State Fair, a popular event for locals and visitors alike. 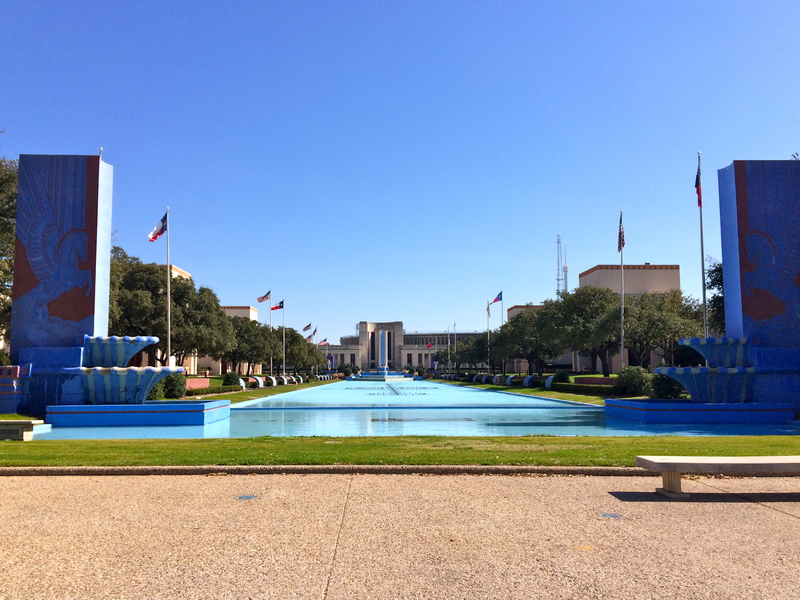 Aside from being known for the Dallas Cowboys football team and the 1980s ‘Dallas’ TV show, Dallas is also the site of the tragic assassination of President John F. Kennedy, an event that shaped the future of the United States. 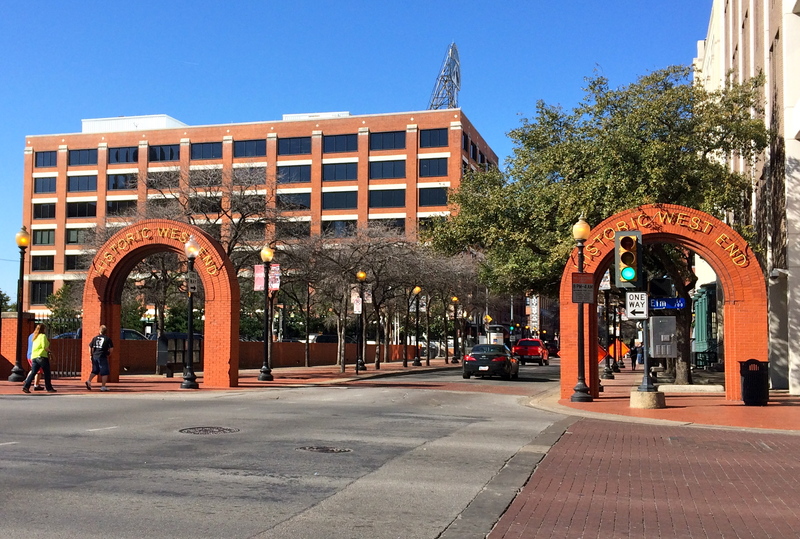 A city with historical significance that serves as a major corporate and cultural hub, Dallas draws people in from all over the world to visit, work, and do BIG things. 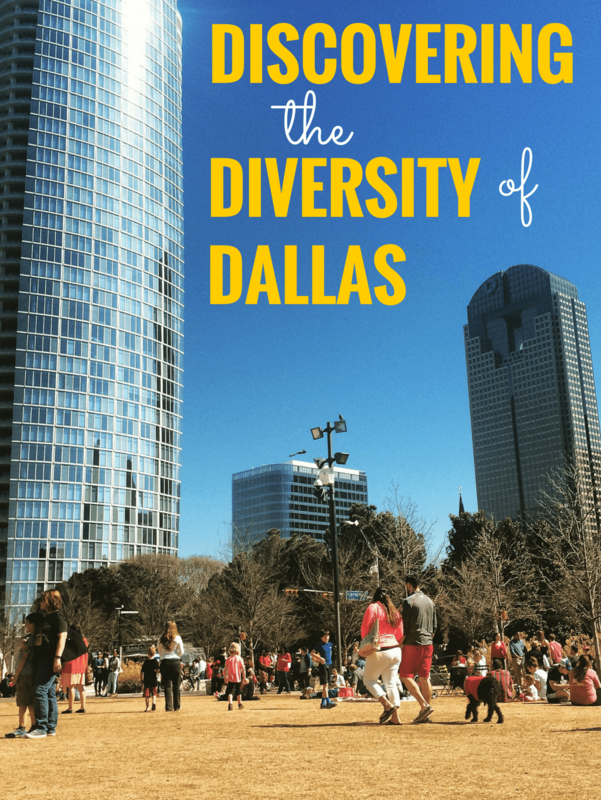 Read on for some of my favorites after spending a long weekend exploring all that created the diverse city that Dallas has become today. When visiting Dallas, be sure to take some time to enjoy the beautiful Texas weather. I spent the morning and early afternoon of this year’s Valentine’s Day having some “me time,” which was coincidentally my favorite day in Dallas. I started the day with an excellent workout at SWEAT in the Park Boot Camp, held every Saturday from 9-10am at Klyde Warren Park. 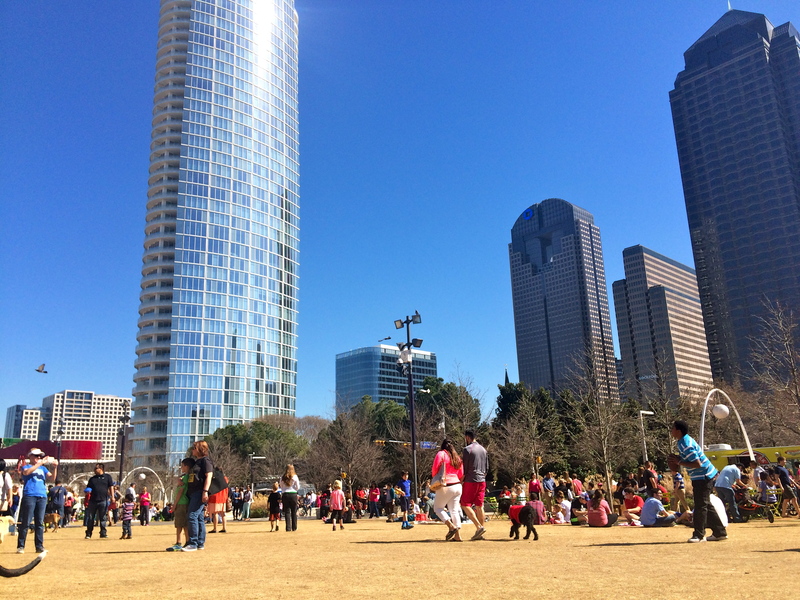 I decided to stick around for the following hour to do yoga in the park, put on by the Dallas Yoga Center. Built over a freeway tunnel, Klyde Warren Park is only a few minutes walk from the St. Paul station rail stop and has fun activities throughout the year for people of all ages. The park includes a putting green, dog park, children’s park, ping pong tables, fitness classes, and much more! 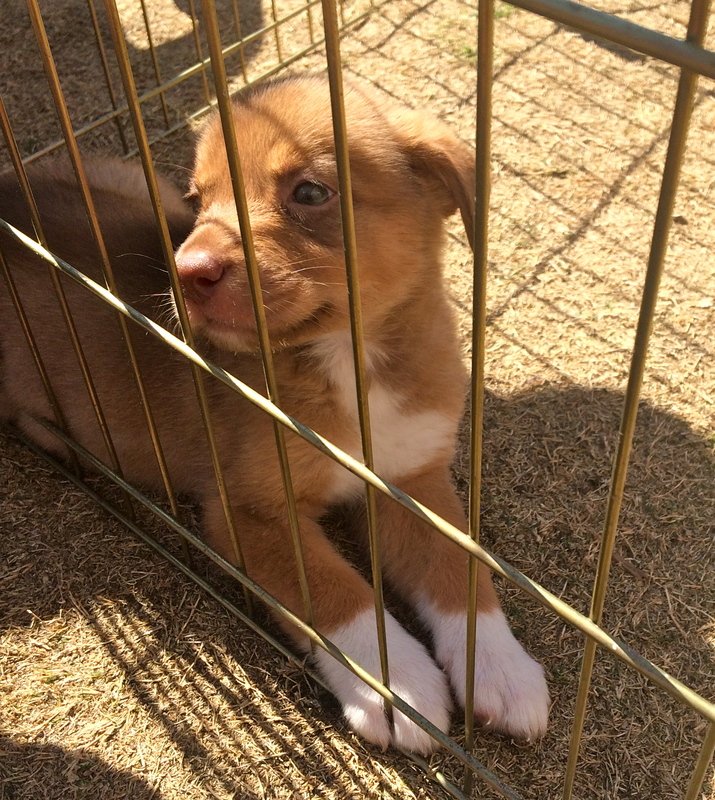 They even had puppies up for adoption! No need to leave the park when you get hungry. The park’s main restaurant, Savor, is located right in the center of the park, or you can grab a bite to eat from one of the many food trucks available every day from 11am to 3pm. Check out their event’s calendar for upcoming activities going on when you’re in the area. 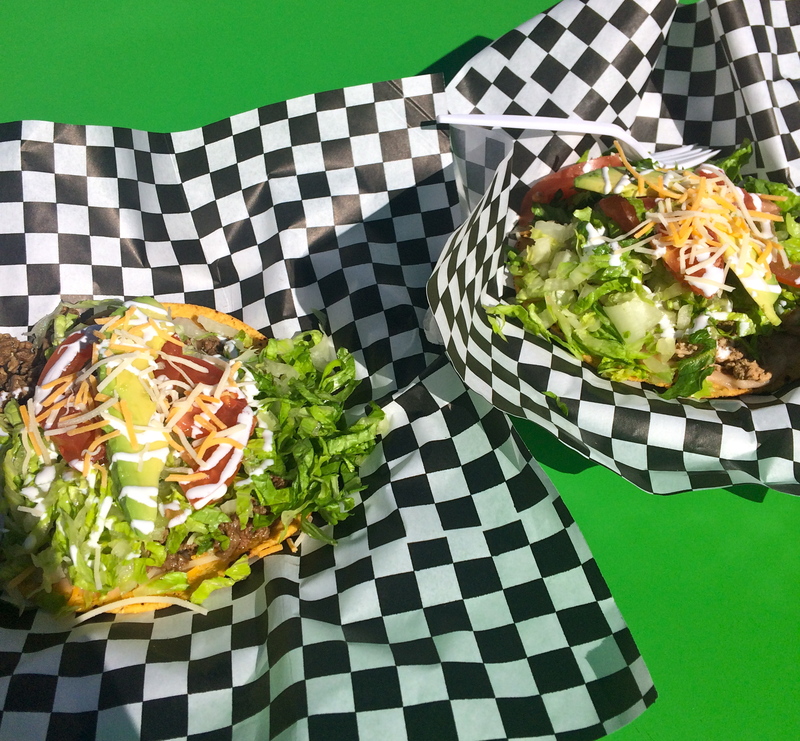 After boot camp and yoga, I spent the afternoon enjoying some food truck tostadas and watching all the people relaxing, playing, and roaming about in the park. 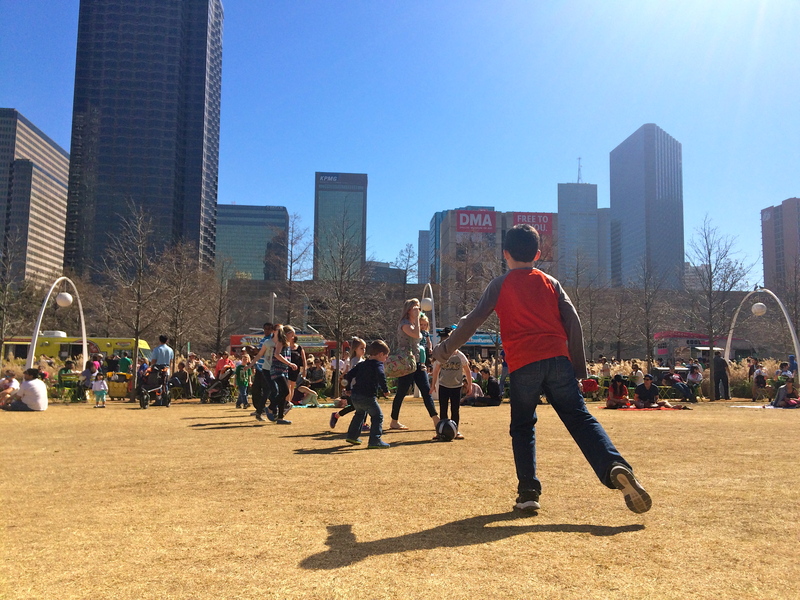 I couldn’t think of a better way to spend my last day in Dallas! If you are visiting Dallas from out of town, you absolutely do not need a car to get around the city. Their public transportation system is easy, affordable, and convenient. 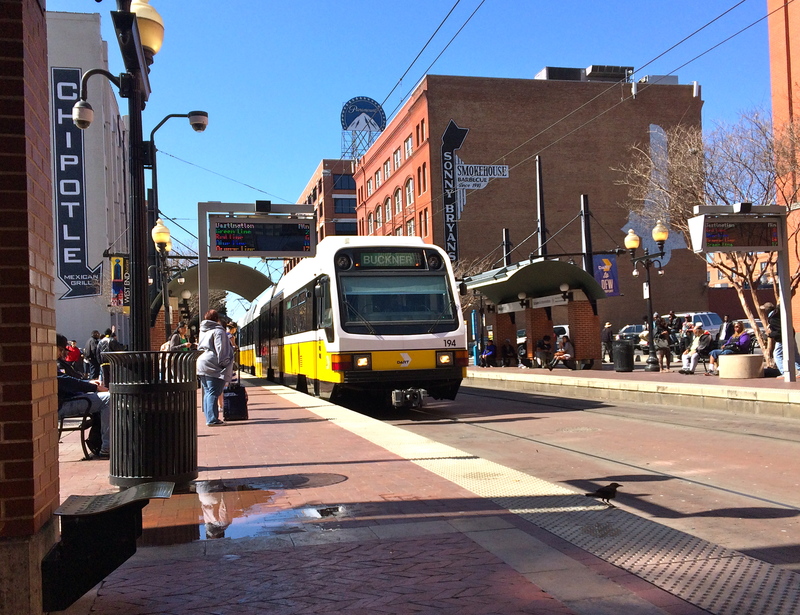 The DART system is one of the most simple public transportation systems I have ever used. They have a wide variety of pass options depending on the length of your visit. If you’re only staying for a few days, the local day pass is only $5 per day for unlimited rides. You can also get a local 7-day pass for just $25. You can even buy your ticket using their convenient app called GoPass that also includes bus and train times so you can check on their status. Dallas, Texas happens to be the unfortunate host of the assassination of President John F. Kennedy on November 22, 1963. Dallas has a variety of tours and museums honoring the late president and raising questions as to what really happened that day. In between JFK historical attractions, I stopped by the Dallas Holocaust Museum, one of just a few Holocaust-related museums in the United States. It’s a small but moving museum, full of firsthand accounts from Holocaust survivors, refugees, and children who were in hiding for many years. The museum entrance rate is $10 for adults and $8 for students, and includes a detailed audio guided tour to take you through the exhibits. Although its size is small, it’s packed with loads of interesting and heartbreaking information and stories from the Holocaust in those dismal years in the early 1900s. Founded back in 1886 on just 80 acres of land, the Texas State Fair is now one of the most largely attended state fairs in the United States and spreads across 250 acres. These grounds have seen well-known names like Buffalo Bill, Harry Houdini, and William Jennings Bryan throughout the years. The grounds have been owned by the city since 1904, and they maintain them as a park when the annual two-week fair is not going on. 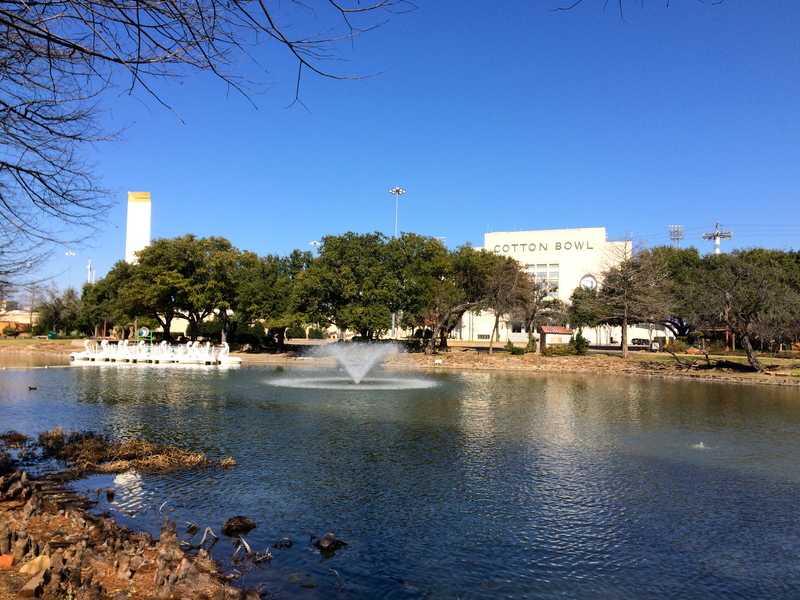 Fair Park is one of the last remaining unaltered pre-1950s world fair sites in the United States, and it is home to one of the world’s largest collections of 1930s art and architecture. While this large city is known for its “big” cars, houses, charm, and more, the little things are still present in Dallas. Starting the day with a workout and people watching at Klyde Warren Park, getting around with DART’s easy transportation system, exploring the deep history of the city, and enjoying a beautiful day at Fair Park are perfect for discovering the unique details of the diversity of Dallas.